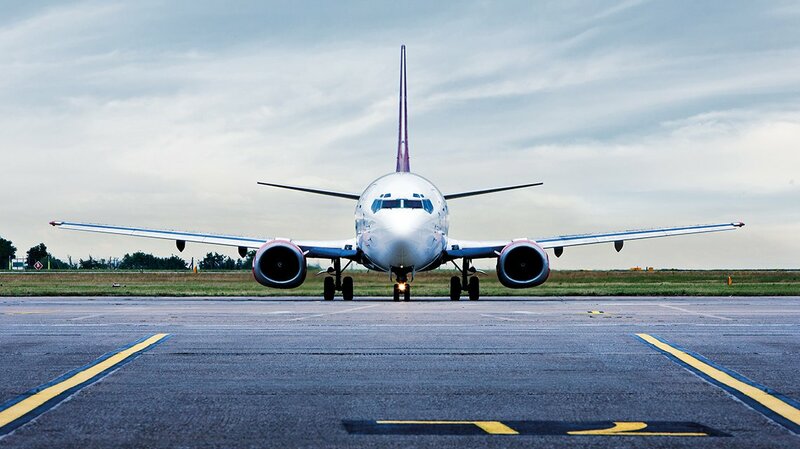 With a wealth of experience in aid funded business, airports, construction, mining, rail and water, the UK can offer complete infrastructure project solutions. Tell us what infrastructure products or services you’re looking for and we’ll find your ideal business partner. The UK has 250 specialist companies working in 100 countries to support the world’s top 60 airports with services, equipment and construction programmes. The UK provides standards and descriptions of building information modelling (BIM) that other countries are using to develop their templates. UK engineering in infrastructure, energy and water underpins the development of mines in increasingly remote locations throughout the world. Type the product, service, company name you are looking for. Foster and Partners are award winning British architects who have an innovative, modern and sustainable approach to architecture and integrated design. 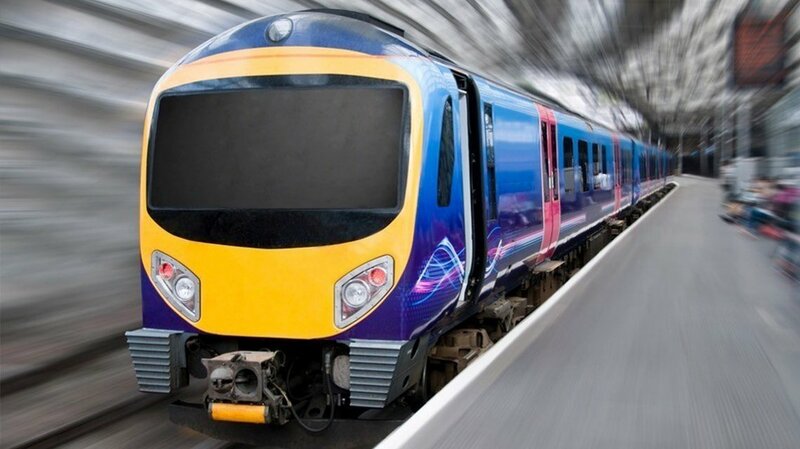 The UK rail sector has successfully worked with partners and clients around the world to plan, design, build and operate advanced and sustainable railways. 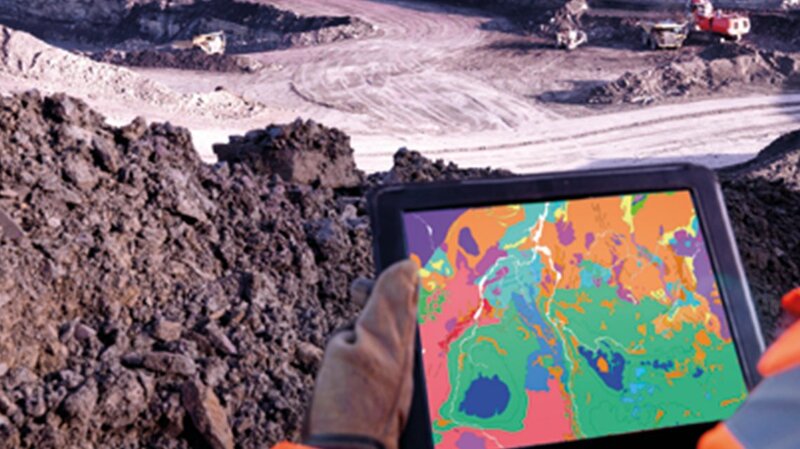 With some of the biggest international companies, a world-class supply chain and a focus on overseas markets, the UK has a well-established and thriving mining industry. 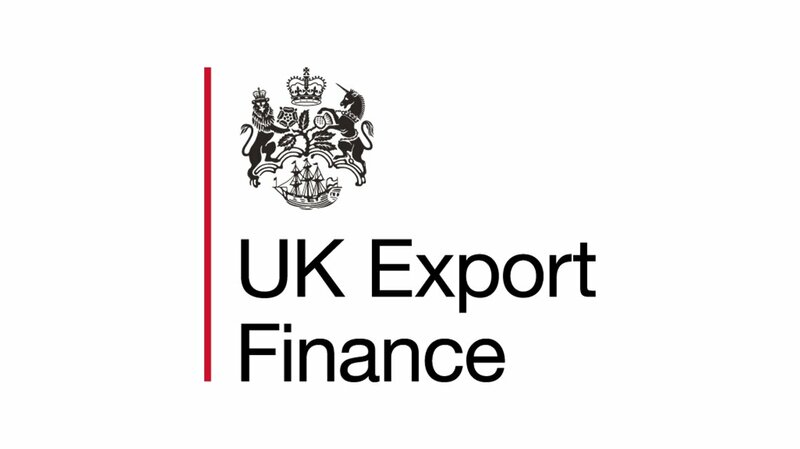 Flexible and competitive financing solutions from UK Export Finance (UKEF) make buying from the UK more attractive than ever. 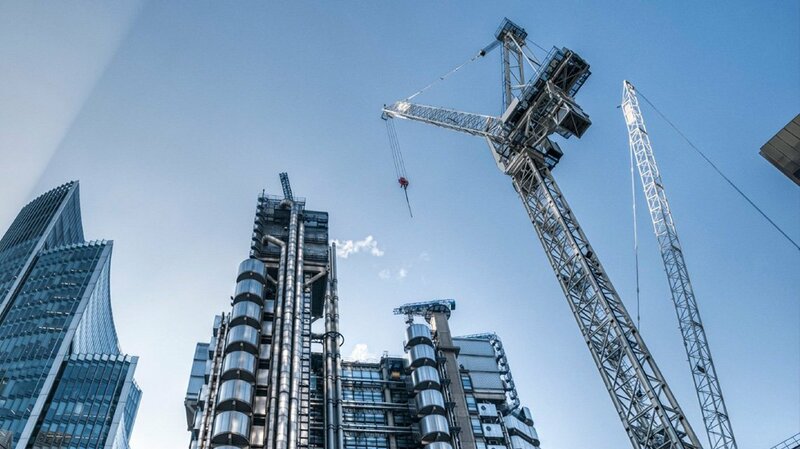 UK construction firms and consultancies are trusted to meet the challenges of city planning and urban regeneration projects around the world. From award-winning design and engineering projects, through to initiatives in air traffic management, UK companies are making a positive impact on a global scale.